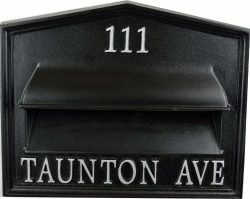 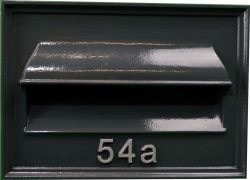 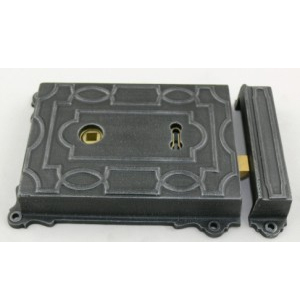 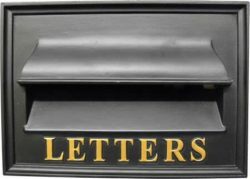 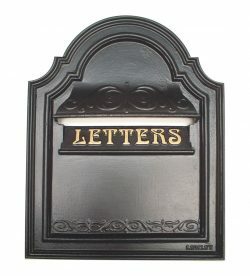 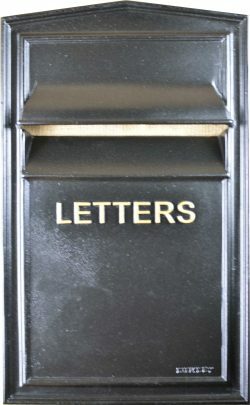 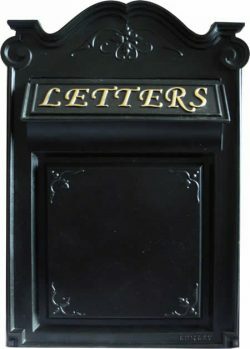 Lumley designs offer a range of excellent British made quality resilient cast iron letter plates for mounting to walls surfaces, porches and doors were the mail can be retrieved from the opposite side or inside of the property. 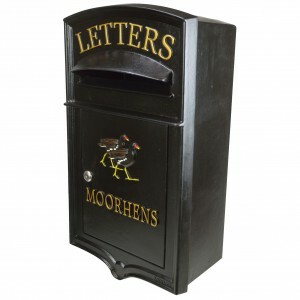 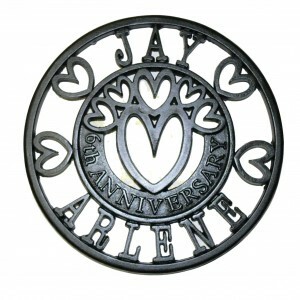 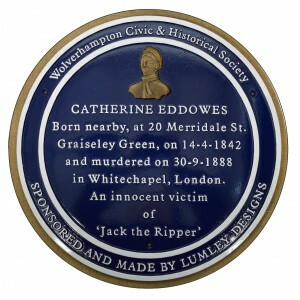 Our genuine designs of outstanding workmanship can be personalised with lettering numbers and motifs. 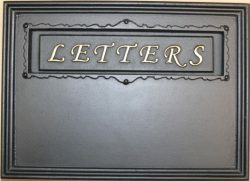 All letter plate designs are created by Robin Lumley using traditional methods from design to Pattern making, woodcarving and casting. 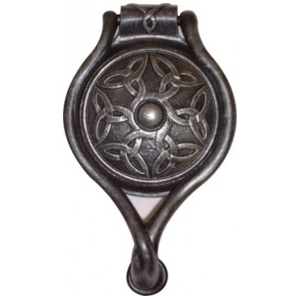 Each product is cast at our local foundry in the West Midlands then assembled and finished by hand at Lumley designs.